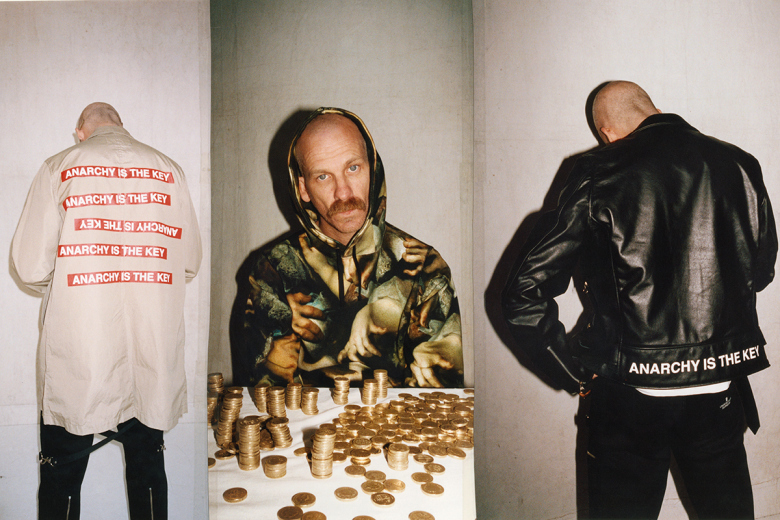 Since its confirmation in February with its editorial by SENSE Magazine, the highly anticipated collaboration from Supreme and Japanese clothing brand Undercover is finally just around the corner. The greatness about this collection is that there is literally a piece for everyone. If you peruse the lookbook below, you’ll notice it features snapbacks for the skaters, the high-fashion outerwear and bottoms for the fashionistas and fashionistos, the graphic tees and sweatshirts for the folks in between, and that classic hooded flannel that can be worn by everyone. There are even some plush accessories in case you want to snuggle up on some Supreme. The collection is set to be released on March 26th at Supreme’s LA, New York, and London stores, while the Japanese stores will be stocked with the legendary pieces on March 28th. Next Post Kanye West and Damon Dash Are Buying Karmaloop..?